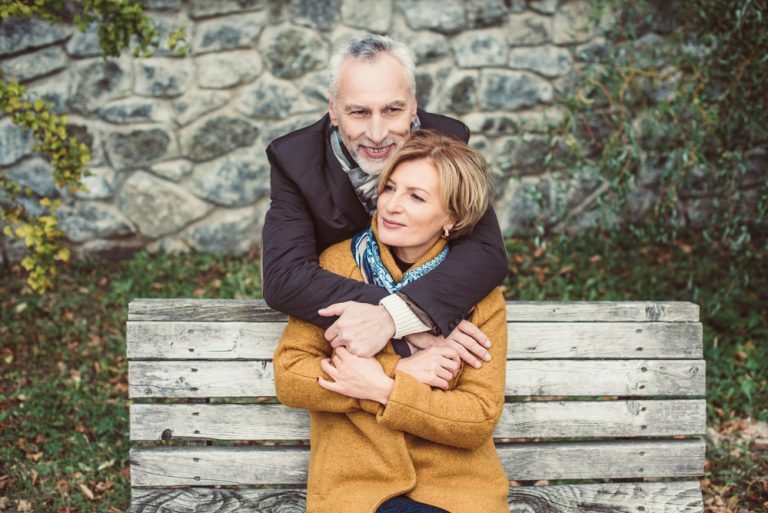 There are different types of unconditional love, such as the love a parent has for a child, and there is unconditional love for your spouse or partner, which is what the focus of this article will be. But is romantic unconditional love always attainable? Maybe yes, and maybe no. Pssst….learn how to show your boyfriend you love him. Discover the stages of relationships here. A lack of love can lead to divorce. Learn more. There are certain deal breakers in a relationship. And lying and cheating are two of them. You may love him unconditionally, but you should consider whether it’s smart to stay in a relationship where you are being taken advantage of. More on that in this post. Loving unconditionally, if it means staying in a toxic relationship (what’s this? read more), is not good for you. You might always love him, but it’s unhealthy to stay in a relationship like this. Healthy relationships go two ways. Is it time to break up? Find out here. Accepting differences is one of the 9 vital conditions to true intimacy. Read more. If you can do this, you can strengthen your relationship (more on that here). Know that it’s hard to do and can take time. When your partner does things you don’t agree with, it almost invalidates you. But if you love him unconditionally, you will recognize that he won’t always do things the way you would or think as you do.